CJCA is once again participating in National Canadian Film Day. Please come and join us on the weekend of April 14 and 15. This touching documentary tells the story of a young killer whale, Luna, who gets separated from his family on the rugged west coast of Vancouver Island, BC. Join the Greater Vancouver Japanese Canadian Citizens’ Association (GVJCCA) and the National Association of Japanese Canadians (NAJC) for a free screening. 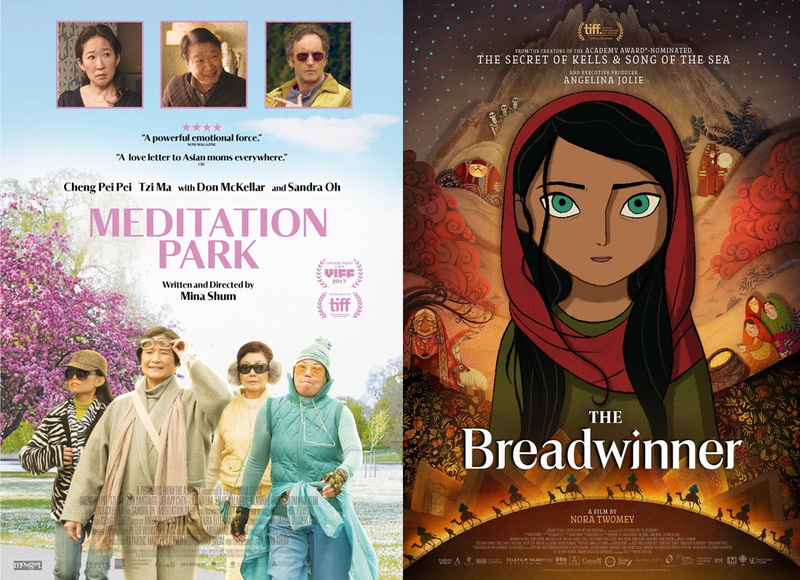 GVJCCA and NAJC are hosting the films, The Breadwinner and Meditation Park, as part of the National Canadian Film Day. The Breadwinner is an Academy Award-nominated animated feature about Parvana, an 11 year old girl, who disguises herself as a boy to help her family survive under the Taliban in Afghanistan in 2001.